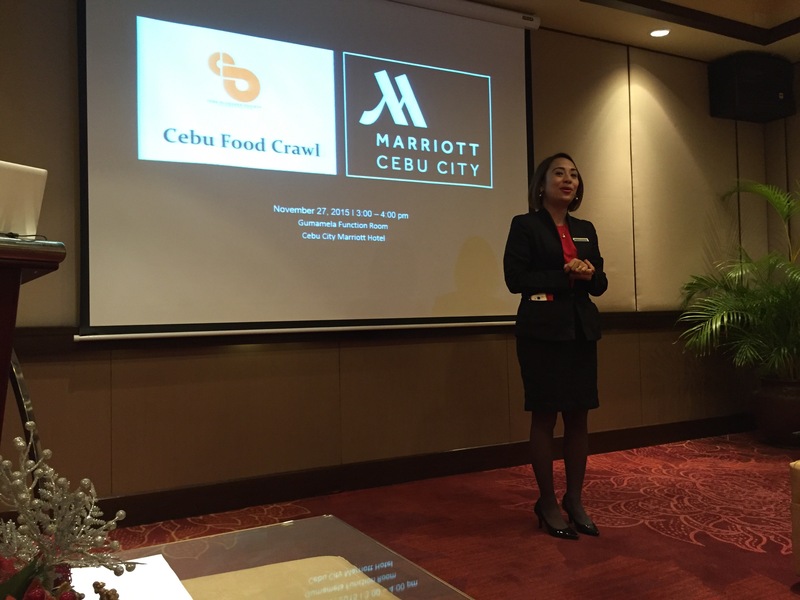 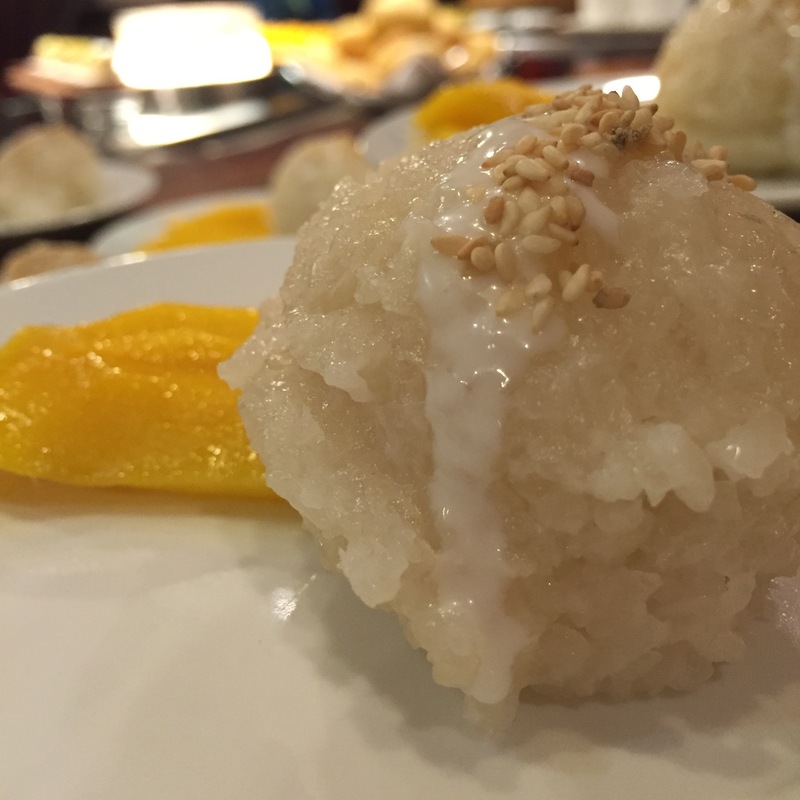 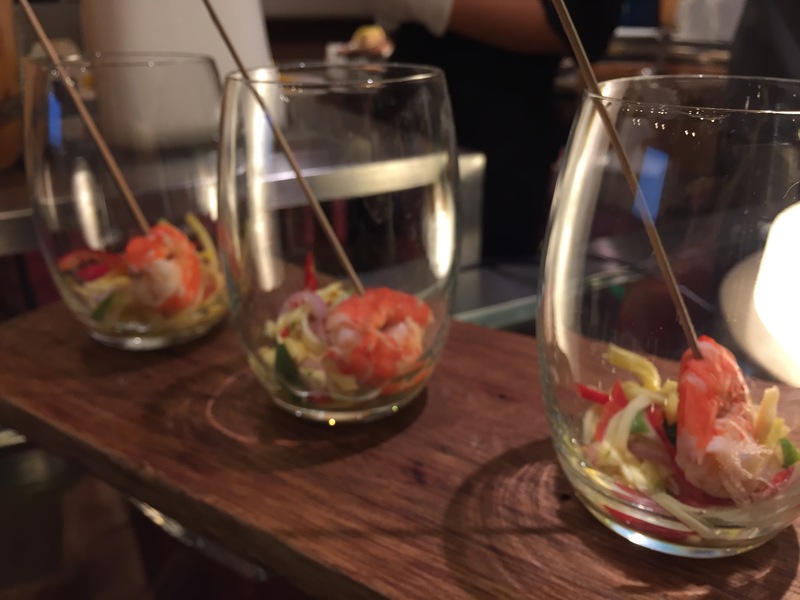 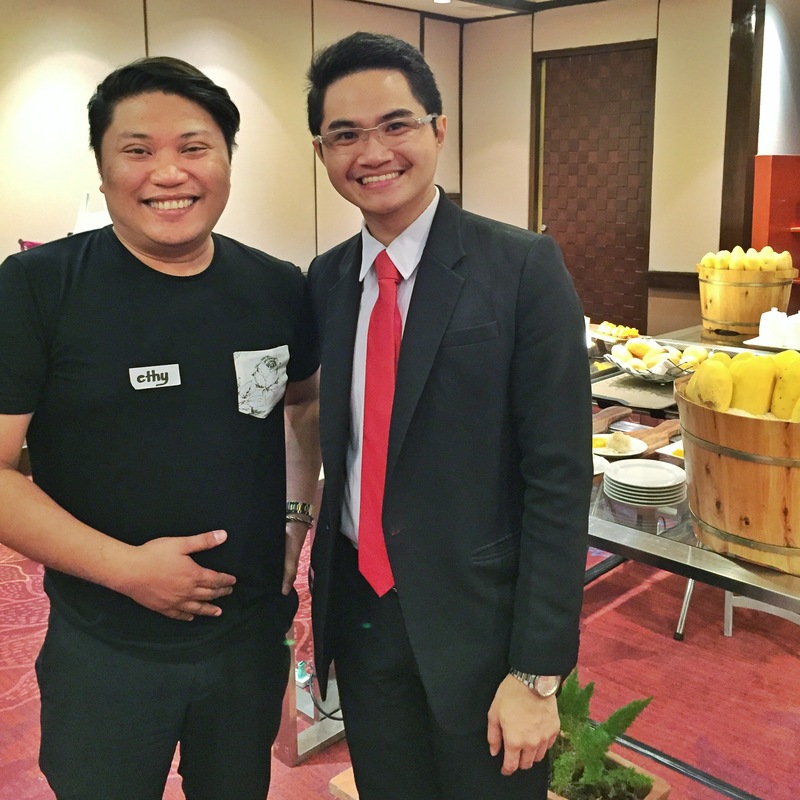 Cebu Food Crawl’s second stopover is at Cebu City Marriott Hotel. 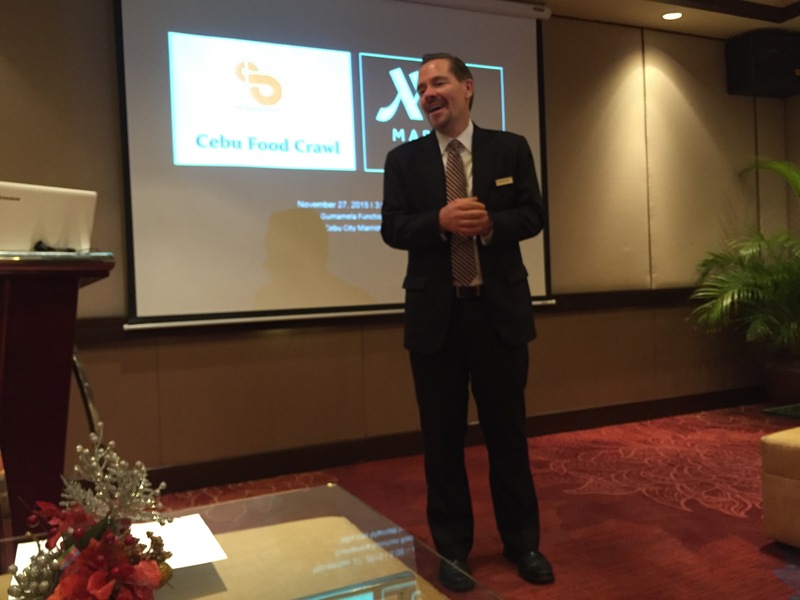 General Manager Patrick Carroll welcomes the participants while brilliant hosts Nico Velasquez and Frances Alfafara warms up the food crawlers with some social media games. 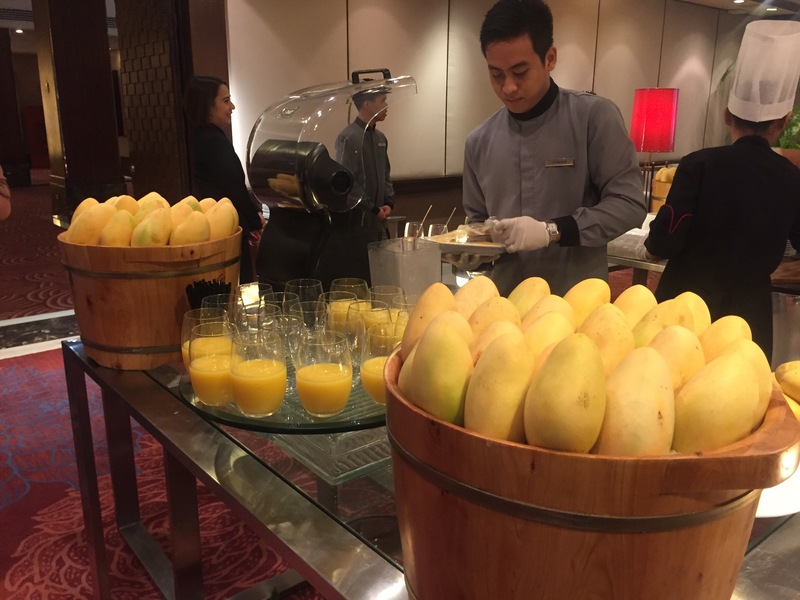 The biggest surprise is the mango coffee themed break set-up. 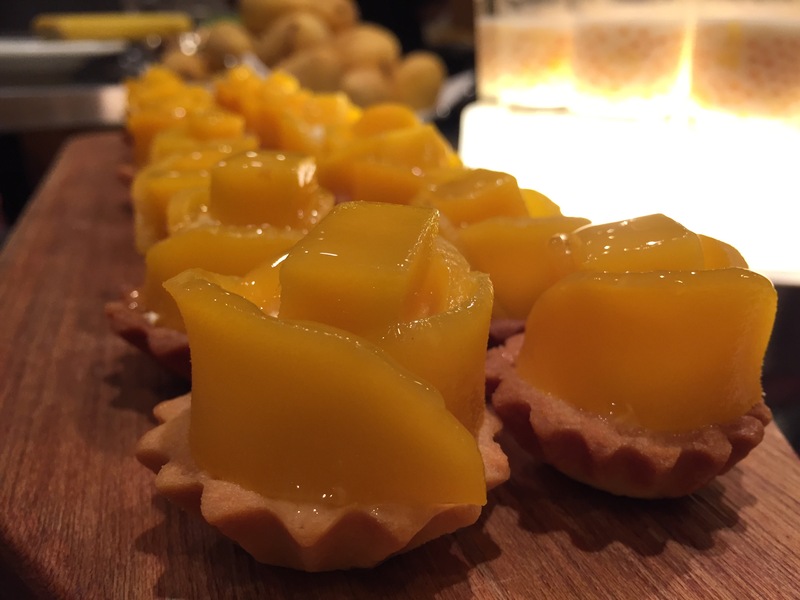 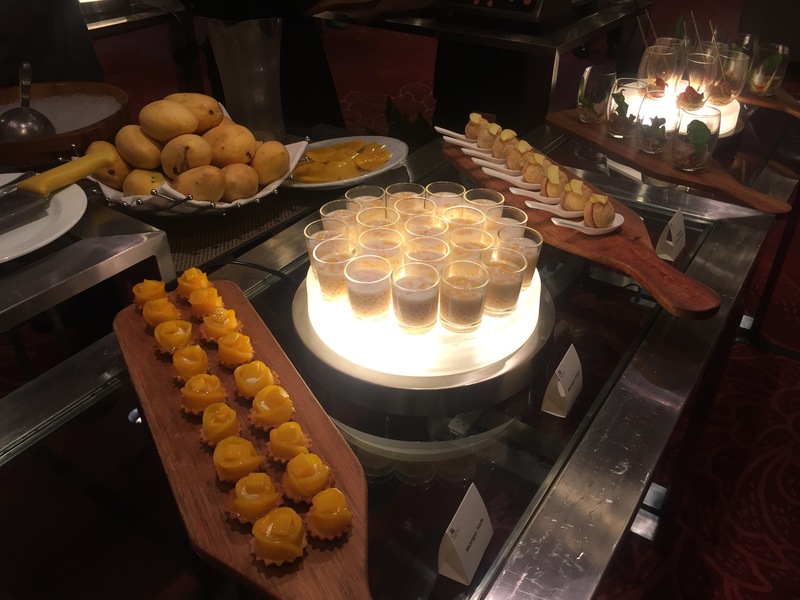 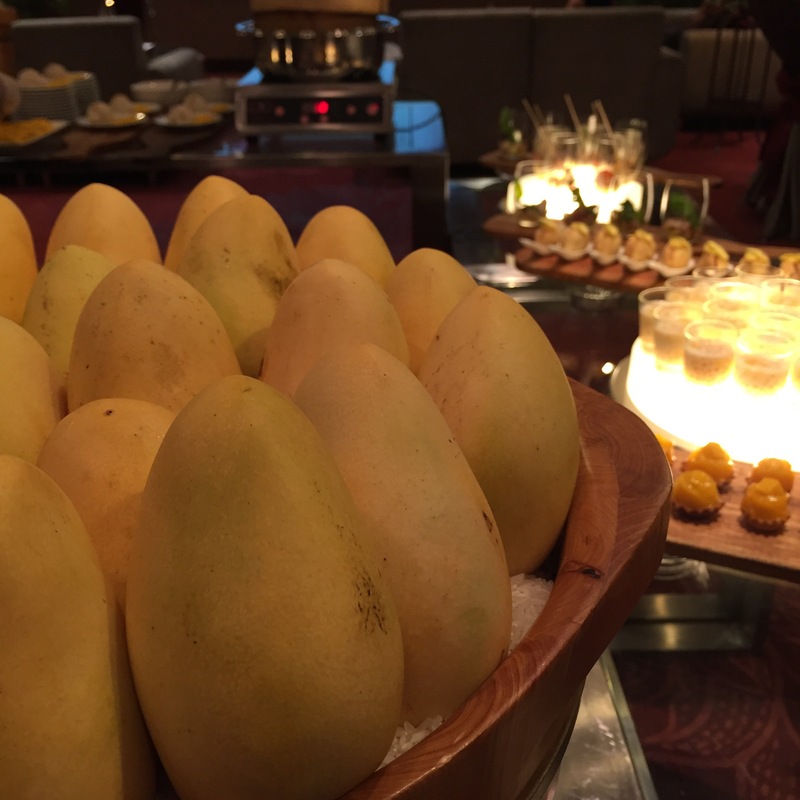 Everything in the buffet is made from mangoes, a clever representation of everything cebu. 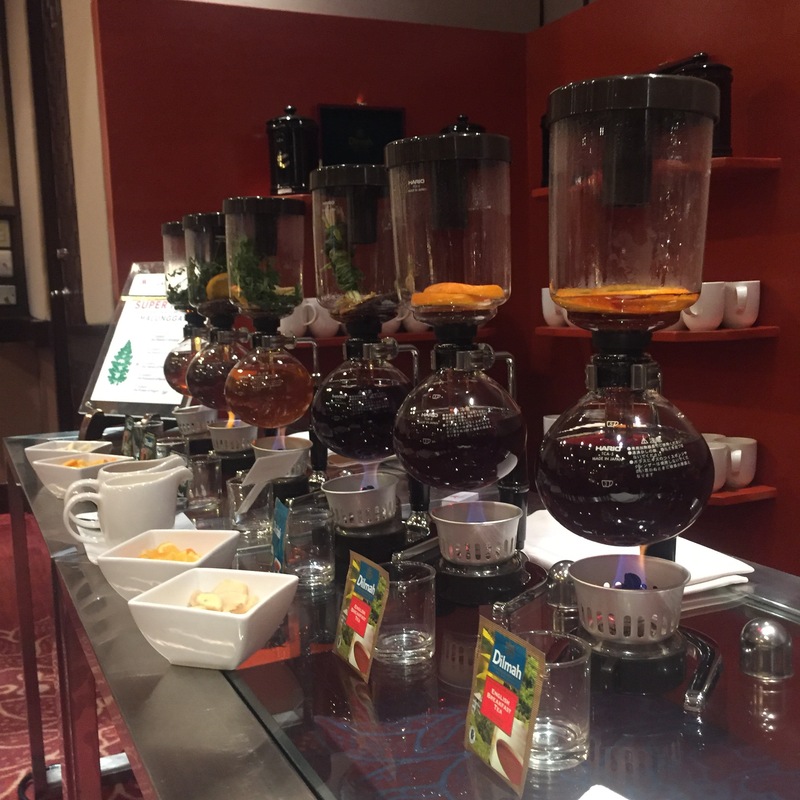 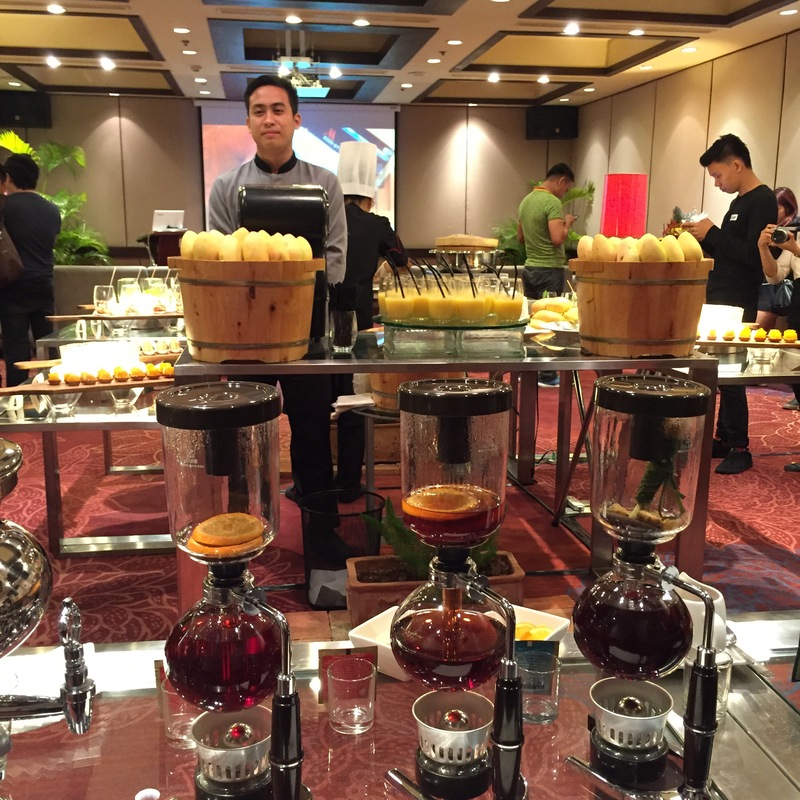 The malunggay infused siphon tea is a perfect treat for the bursting tummies of the food crawlers. 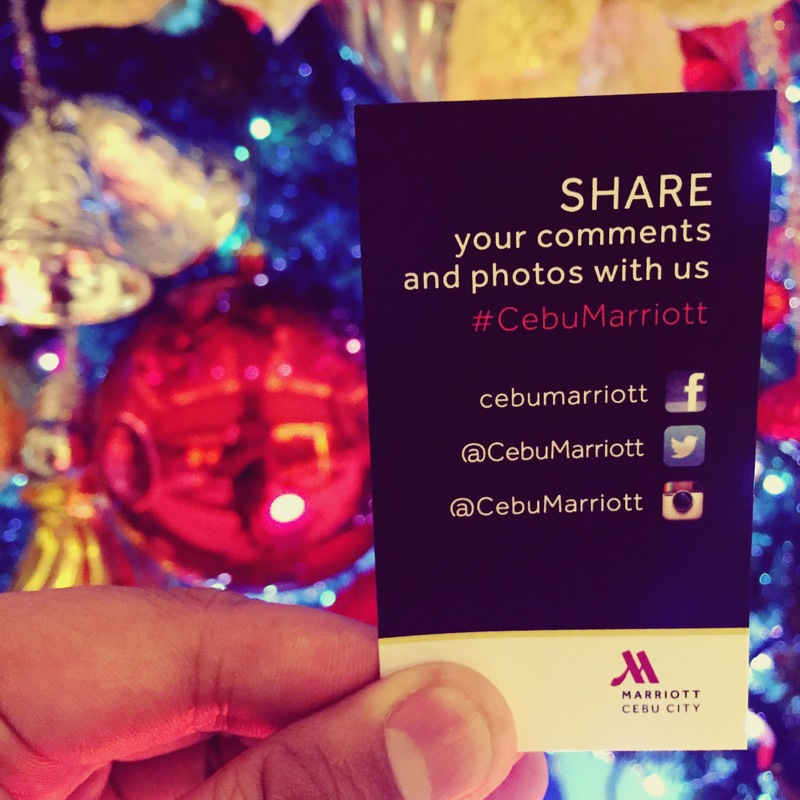 Please follow Marriot’s social media account for announcements.